Glow-worm is bringing back its legendary Mystery Trip, offering 80 lucky heating engineers the adventure of a lifetime to a top secret location. 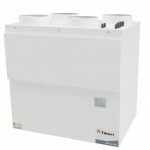 Installers can secure their place on the plane by hitting their personalised target of Glow-worm installations via Club Energy. The destination of the trip will be announced later this year and could be any of the following ten exotic locations: Barbados, Dubai, Egypt, India, Las Vegas, San Francisco, Singapore, Sydney or Vietnam. 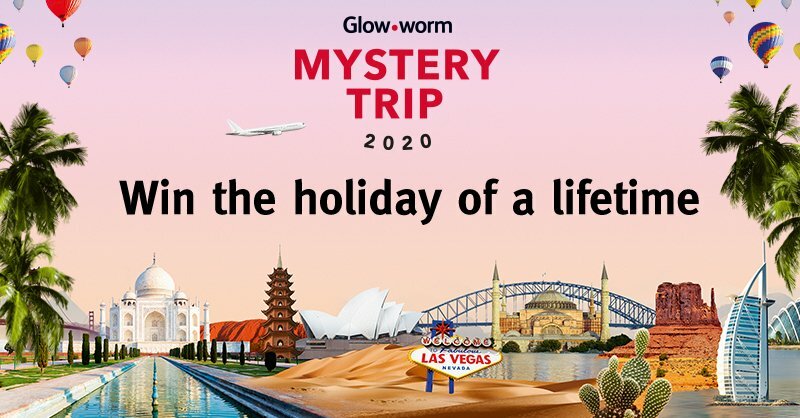 To kick off the Mystery Trip campaign, Glow-worm will be embarking on a tour of the UK’s plumbing and heating merchants, spreading the word on how installers can get involved and earn their ticket to the ultimate holiday. The tour will last 30 weeks, consist of 80 merchant stops, and will commence at Glow-worm’s headquarters in Belper on 1 April. At each location, visitors will be able to preview the brand’s latest products, sign up to the Club Energy loyalty scheme and find out more about the Mystery Trip itself.